Ramallah, West Bank (CNN) -- The body of former Palestine Liberation Organization leader Yasser Arafat will be exhumed Tuesday and samples taken to be tested for poisoning as part of an inquiry into his 2004 death, an official said Saturday. Forensic experts from France, Switzerland and Russia will each take their own samples for independent analysis, said Tawfiq Tirawi, head of the Palestinian investigation committee. The tomb in the West Bank city of Ramallah will then be closed back up on the same day, Tirawi told a news conference in Ramallah. Arafat will be reburied with a military ceremony, he said. The occasion is likely to be an emotional one for many Palestinians who view Arafat as a symbol of resistance. Tuesday "will be one of the most difficult days of my life because of many personal, national and symbolic considerations," said Tirawi. "But I consider it a painful necessity. This is necessary to reach the truth in the death of President Yasser Arafat." 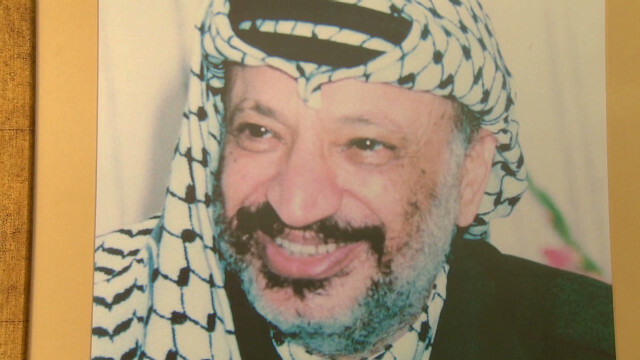 Palestinian officials hope the tests will clear up questions over whether Arafat's death eight years ago was the result of poisoning by the radioactive element polonium. The Palestinian Authority, which runs the West Bank, says it is convinced Israel is behind any poisoning of Arafat. Israel has declined to comment on the allegation. 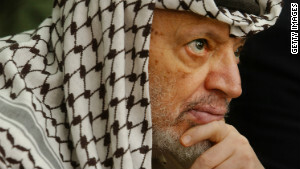 French authorities opened a murder inquiry into Arafat's death this year after high levels of the radioactive substance were found on some of his personal belongings by a Swiss doctor. Francois Bochud, director of the Institut de Radiophysique in Lausanne, Switzerland, said his researchers had found high levels of toxic polonium-210 after testing Arafat's toothbrush, clothing and keffiyeh, the distinctive black-and-white headscarf he often wore. 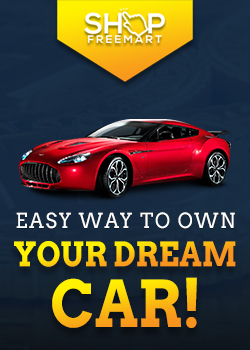 The discovery prompted his widow, Suha Arafat, to lodge a formal legal complaint for murder. She told CNN she wanted her late husband's body exhumed "to make sure 100% of the existence of polonium." Palestinian Authority President Mahmoud Abbas subsequently approved the exhumation of Arafat's body from his mausoleum, which is in the Palestinian presidential compound in Ramallah. The use of polonium-210 as a poison hit the headlines in 2006, when it was used to kill Alexander Litvinenko, a former KGB agent who came to Britain in 2000 after turning whistle-blower on the FSB, the KGB's successor. In a deathbed statement from a London hospital Litvinenko blamed Russia's President Vladimir Putin, an accusation the Kremlin strongly denied. CNN's Fred Pleitgen contributed to this report.